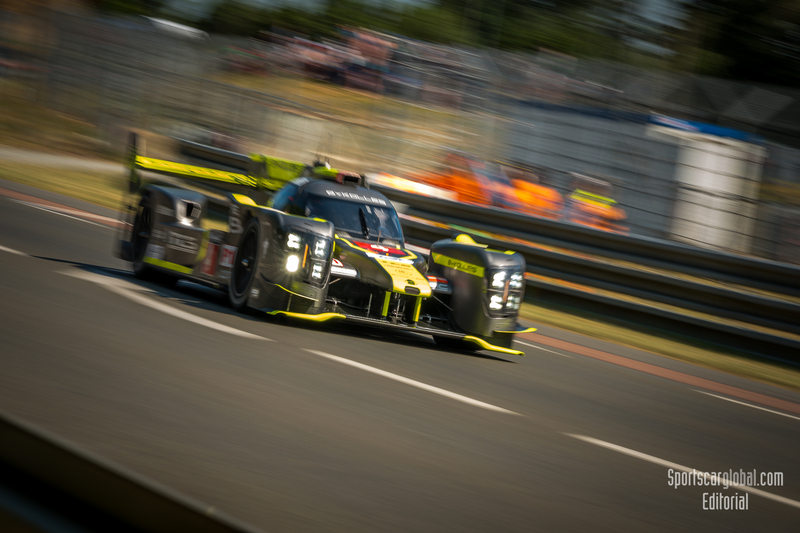 Home Endurance FIA WEC FIA WEC: LMP1, Stronger than ever? 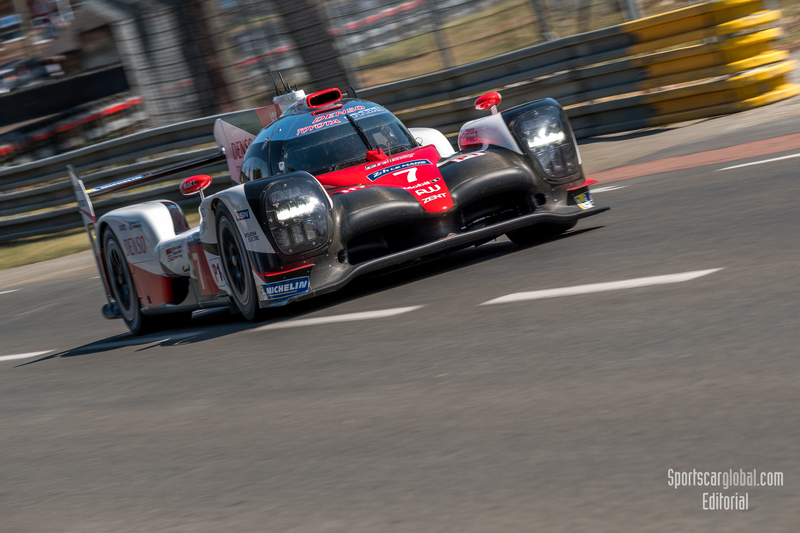 FIA WEC: LMP1, Stronger than ever? 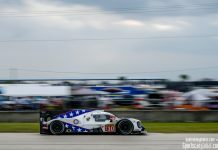 Although it now already seems like an eternity ago, back towards the end of the Summer Porsche finally announced what most of the Endurance world had suspected, that they would be terminating their LMP1 program a year early. The team’s last race would be the final round of the FIA World Endurance Championship for 2017 at Bahrain. At the time there was a collective gasp felt across the world, where did this news leave the pinnacle of endurance racing? No doubt the ACO and the FIA were expecting the worst but it must have still remained a shock to the French series regulators regardless – what now for a Championship with potentially no battle in the top category? (of course, even that statement making the assumption that with the departure of Audi at the end of 2016 and Porsche at the end of 2017, Japanese manufacturer Toyota would remain loyal to the Championship). 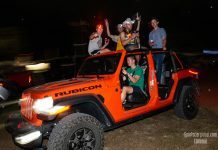 To their credit, the FIA and the ACO were quick to ‘grasp the nettle’ and announce a thorough review of the technical and sporting regulations and even survey the fans to understand their needs for a healthy series – both initiatives should be lauded. 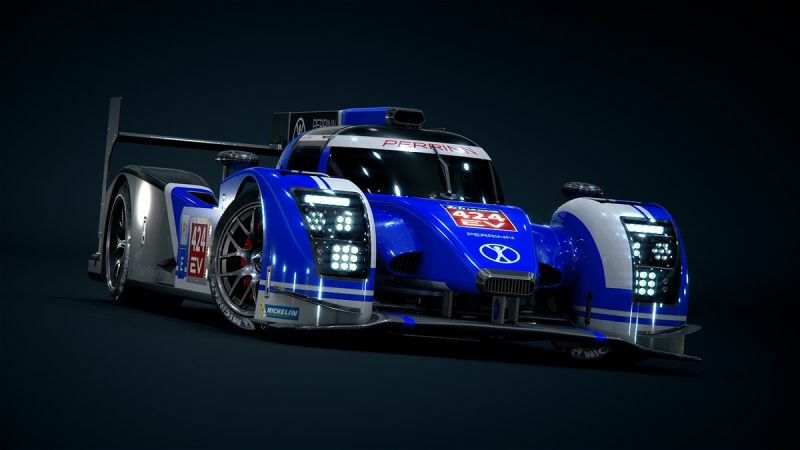 However, despite these announcements, time passed and many figured LMP1 was all but dead, possibly taking the whole World Endurance Championship with it. 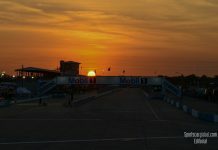 But, like a phoenix rising from the ashes, the re-timetabled and re-envisaged Championship looks today to be healthier than ever, with announcements from teams stepping up to the world stage from the European Le Mans Series, rumours that the GTE ranks will be over-subscribed and, most importantly, a bigger field in LMP1 than we’ve seen at any time during the hybrid era. But how did this happen? As part of the rule changes for 2018/19 the WEC has committed to properly balance the performance between the hybrid and non-hybrid LMP1 cars, giving private teams a real chance to take the fight directly to the manufacturers, something which, despite years of lip service being paid by the ACO they have never previously been able to achieve. 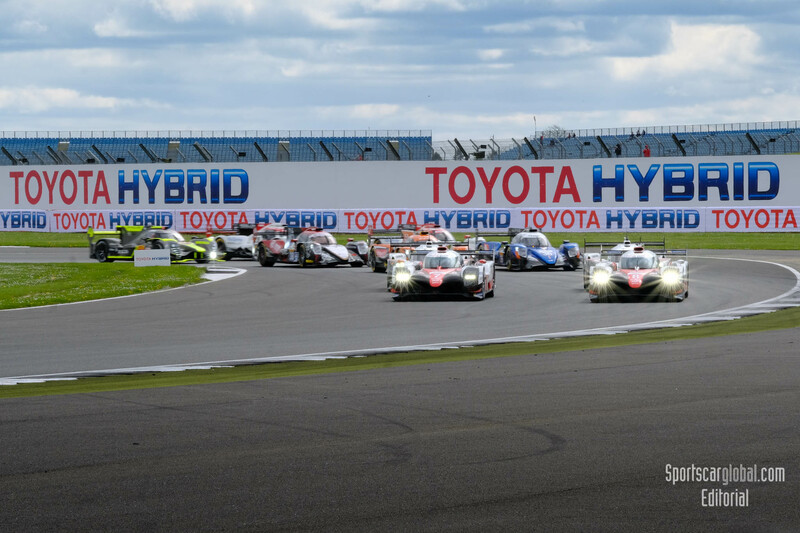 This fact alone has been pivotal to not only persuading Toyota to remain within the WEC ranks but a renewed wave of privateer teams teams to throw their hat into the ring and fight for overall victory in a possible twelve car class when the season kicks off at Spa Francorchamps in May. First ‘out of the blocks’ were Elton-Julian’s Dragonspeed team who announced their intentions to race in LMP1 for the 2018/19 Super Season on Oct 31st. At the time the team had not settled on a chassis. 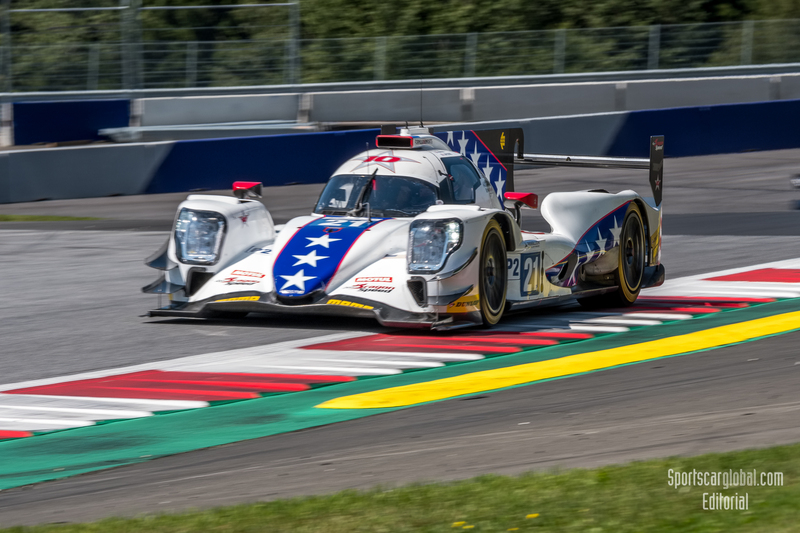 It was announced in Bahrain that the French-based American team will run a single BR1 chassis with a Gibson GL458 power-plant, a 4.5 litre development of the highly successful global LMP2 spec 4.2 litre V8, for Henrik Hedman and Ben Hanley (third driver subject to confirmation). The team plan to start testing in March, giving SMP Racing time to have clocked up plenty of miles on the BR1 in private running before delivering their customer chassis. A day later, Manor announced their intention to step up to the top class as ‘TRS Racing Manor‘ with the new Ginetta chassis. 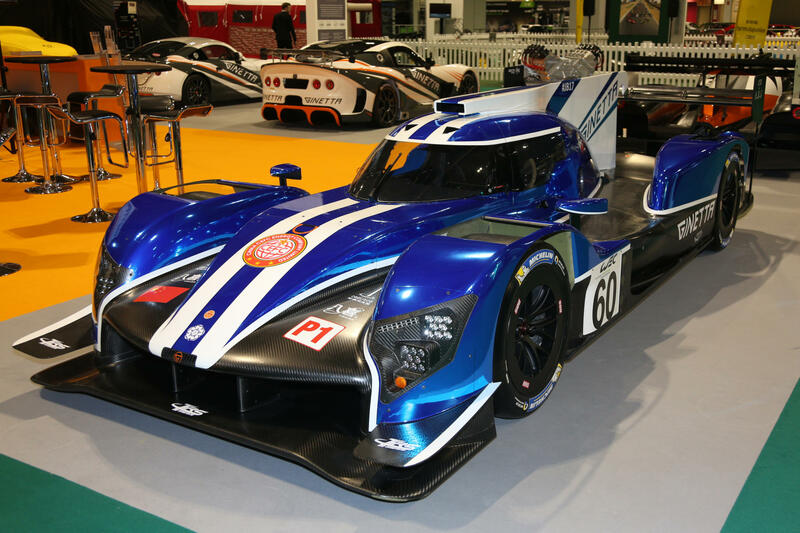 The Ginetta G60-LT-P1 was unveiled in January at the Autosport International Show by Ginetta Chairman, Lawrence Tomlinson, Ginetta Technical Director, Ewan Baldry, Manor Endurance Racing Sporting Director, Graeme Lowdon, Chairman of TRS, Zhang Yi and Vice President of TRS, Li Qiao. Driver and engine announcements are still pending. (You can read Nick Holland’s review of the G60-LT-P1 here). 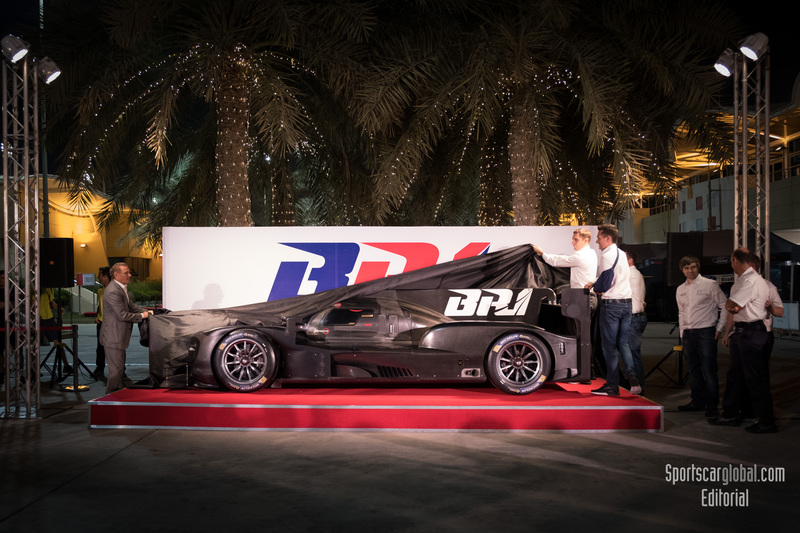 Next it was the turn of was Russian team SMP Racing who announced a step up to the LMP1 class with a two-car entry and revealed their Super season challenger, the BR Engineering BR1, at the Final round of the 2017 World Endurance Championship in Bahrain. The Dallara-built car will become the first Russian prototype to compete in the WEC’s top class and will race with an AER engine. Expect the driver lineup to some of the following who have all completed testing in the BR1: Vitaly Petrov, Mikhail Aleshin, Kirill Ladygin, Victor Shaytar and Sergey Sirotkin (update 16 Jan ’18: Sirotkin just announced as Williams F1 driver, so highly unlikely to feature). By the end of the 6 Hours of Bahrain (19th November), Toyota had officially announced their intentions to remain within the World Endurance Championship and further assaults on Le Mans, where a win still eludes the Japanese manufacturer, although details of the program were not given until much later. Their car will be an evolution of the 2017 TS050 which has been fast, if not 100% reliable and if the Cologne-based team can harness a bit of luck, they should have no trouble being at the front of the field in 2018. Toyota have not yet announced their 2018 driver lineup, but they are likely to stick with some of their 2017 drivers. Jose Maria Lopez looks increasingly likely to be dropped following a poor season in 2017 while Formula One ace Fernando Alonso tested with the team at the end of the 2017 season and will almost certainly step in to one of the TS050s for Le Mans this year. Austrian team ByKolles were the next to announce their return to LMP1 for the ‘Super Season’ towards the end of November with their Enso CLM P1/01 chassis which is largely an ongoing development of the ADESS LMP2 car which debuted in 2013 under the Lotus name. Following a disastrous time with AER power the team swapped to a Nissan V8 engine in 2017 which will be retained for 2018/19. The team’s driver lineup is yet to be confirmed but regulars Oliver Webb and James Rossiter are expected to feature with the team also testing Tom Dillman, Edoardo Liberati and Mikael Grenier at their end-of-year tests at Spain’s Motorland Aragon. 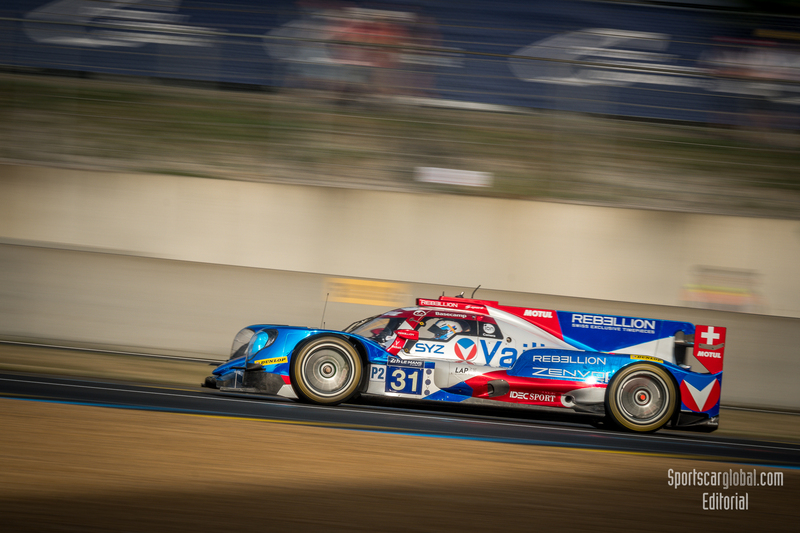 On December 13th 2017 FIA World Endurance LMP2 Champions Rebellion Racing formally confirmed their return to the top tier of endurance racing with a two car squad. As yet, the team’s chassis choice remains ‘officially’ unannounced but it is widely believed it will be an Oreca chassis (perhaps a development of the Oreca built TS050?) and will be unveiled at the 2018 Geneva Motor Show. The Anglo-Swiss team have also announced the engagement of two ex-Porsche LMP1 drivers; Andre Lotterer will join returning Rebellion drivers Mathias Beche and Bruno Senna while Neel Jani re-joins Rebellion after his time with Porsche to partner 2016 FIA World Endurance LMP2 Champion Gustavo Menezes and 2017’s standout LMP2 rookie Thomas Laurent. So we have nine confirmed entries from the list above and it is by no means finalised yet – late announcements could see anything up to 12 or 13 class entries taking the start at Spa in May, but what of any others? 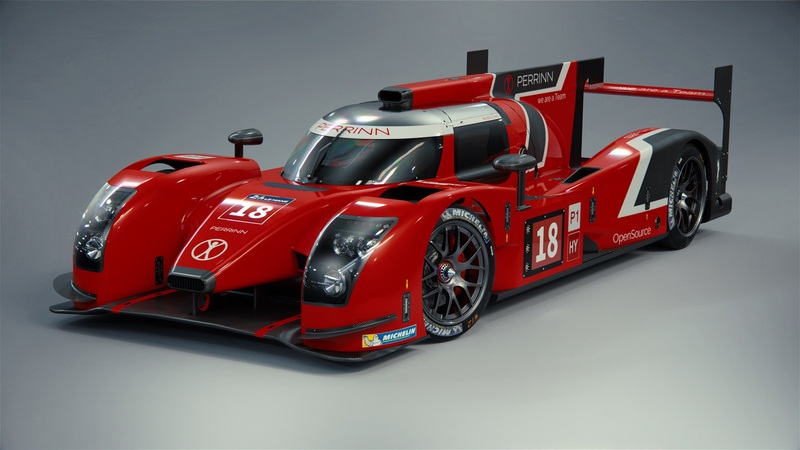 Notably, Perrinn announced that they’d sold two of their ‘Open Source’ developed LMP1 cars for the 2018 season, allegedly to be branded as Renault subsidiary Dacia, but the project recently hit the buffers and has been cancelled with Perrinn shifting their focus towards building an electric racer in a bid to capture the 2019 Le Mans Garage 56 entry.